Asian Hotels and Catering Times - Philippine distributor of magazines, books, journals, etc. 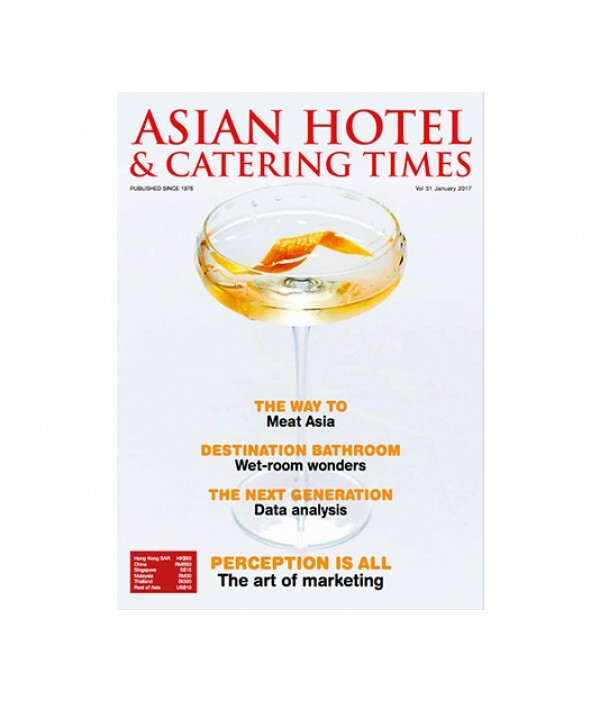 Asian Hotel & Catering Times has been serving Asia-Pacific's hospitality industry for over 24 years, and during that time has become the most familiar and trusted publication within the region. 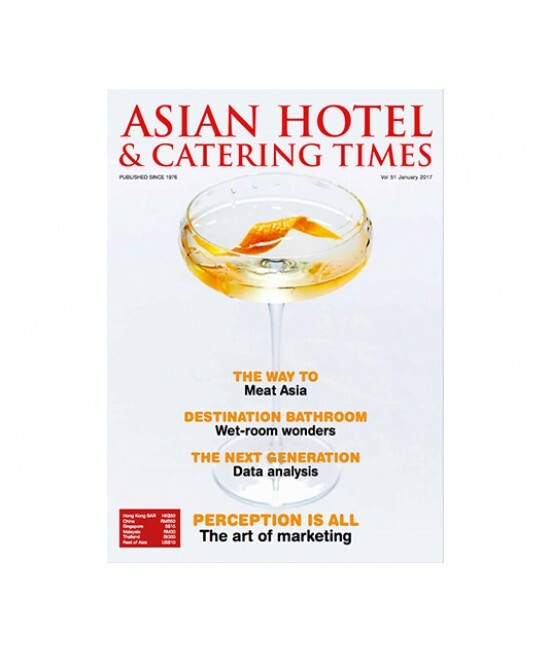 Widely acknowledged to be the only magazine that covers all aspects of the hotel, catering and restaurant industries, it is considered essential reading for general managers, F&B managers, executive chefs, purchasing managers, executive housekeepers, and restaurant owners and managers. Providing in-depth coverage of industry news and views, food and beverage trends, state-of-the-art technology systems, new restaurant and hotel design concepts, and the latest innovative products in the market.